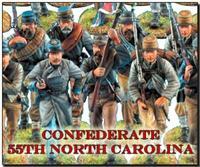 Lee invades the north!!! 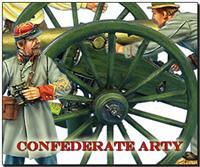 The Army of the Potomac and the Army of Northern Virginia collide at Gettysburg to decide the fate of a nation. 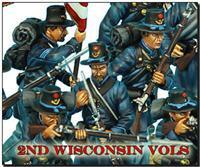 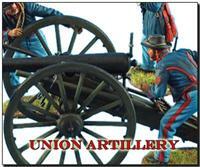 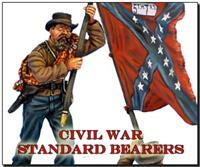 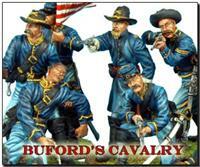 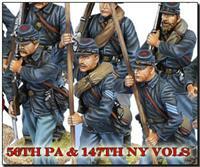 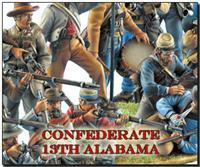 First Legion is pleased present toy soldiers for the American Civil War! 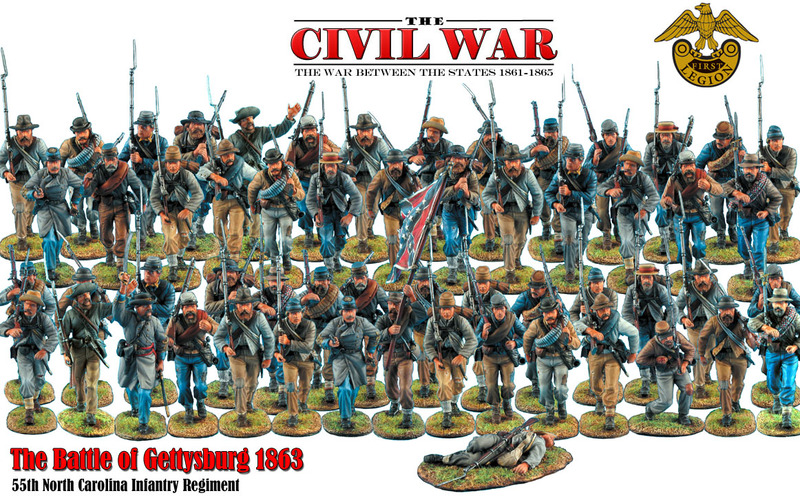 With simply astonishing sculpting, breathtaking painting, and the accuracy, detail, and depth with are the hallmarks of our figure ranges, we will present the Civil War in a way in which only we can. 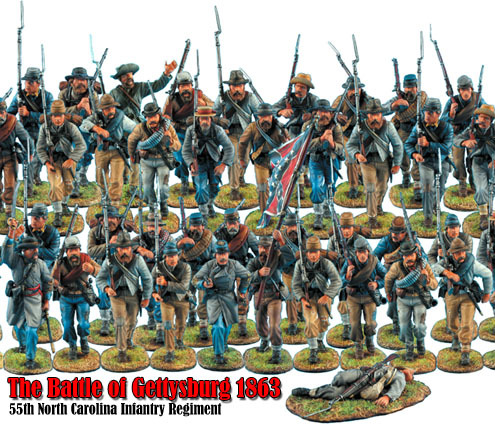 Of all of the battles of the Civil War, none is so iconic as the three days at Gettysburg, the high water mark of the Confederacy. 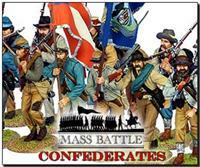 And what better place to start coverage the largest battle ever fought in the western hemisphere than at the beginning! 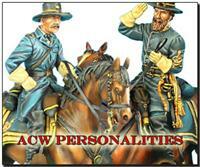 For information on the size of the figures, please visit our figure scale page.